Todd Joseph "T. J." Miller (born June 4, 1981) is an American actor, stand-up comedian, producer, and writer. 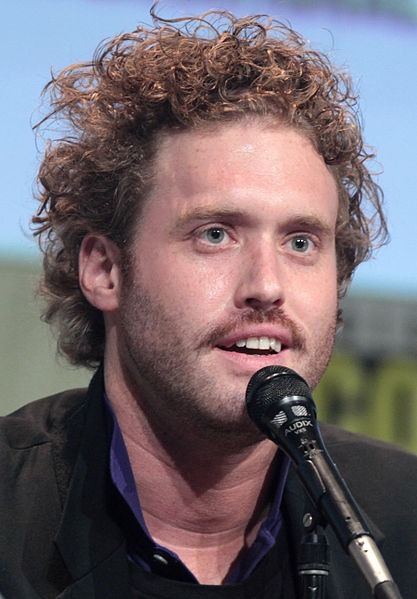 From 2014 to 2017, he starred as Erlich Bachman in the HBO sitcom Silicon Valley. Miller has also performed in such films as Cloverfield (2008), She's Out of My League (2010), Yogi Bear 3D (2010), How to Train Your Dragon (2010), How to Train Your Dragon 2 (2014), Transformers: Age of Extinction (2014), Big Hero 6 (2014), Deadpool (2016), and Office Christmas Party (2016). He hosts The Gorburger Show on Comedy Central. Read more on Wikipedia.